I'm all for bloggers boosting each others self confidence and supporting one another so why not create a blog post all about the bloggers who inspire me to keep going and to create the best content I can. After following Holly for a very long time on Instagram, I had always looked up to her outfit posts and the beautiful flatlays that she created. After hating my old blog Holly's blogging help posts helped me to create the blog that I have now and gave me some inspo on making my photography a lot better. Not only is her blog helpful but it is so fun to read and her personality does shine through in each post. By far my favourite Instagram account going, not only are her photography and outfit posts incredible but she is a lovely person to go along with it. Her blog is different from many that I view as instead of writing tons and tons about each outfit she just simply shows a range of images with a small amount of text and makes it easy for readers buy each outfit shown. Her blog is great for outfit inspirations and how to style different trends. 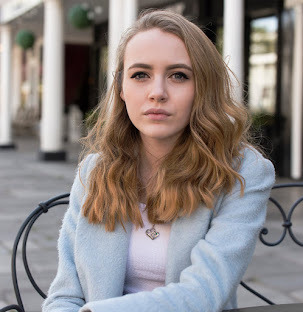 Jade is a blogger I've followed for a little while now and has most recently become someone I can talk to over DM openly about any blogging issue I have, possibly the loveliest girl ever, she is so open to helping with any issue. Not only that but her blog speaks to a range of people as she touches on subjects like Fashion and Beauty but also on issues everyone faces such as anxiety or even breakups, giving important advice to make you feel as if you're not alone and allow you to feel happier within yourself. Unlike any of the other blogs that have featured in this post, Hayley's blog is all about Lifestyle and Coaching. Featuring blog posts all about how to be happy and bring positivity into your life, which is something I enjoy reading when I'm feeling a bit down and need a bit of a confidence boost and inspiration on how to make my life better. Not only is she inspiring on her blog but she fills both her Instagram and her Twitter with inspirational tweets and quotes inspiring you just by scrolling through your feeds. 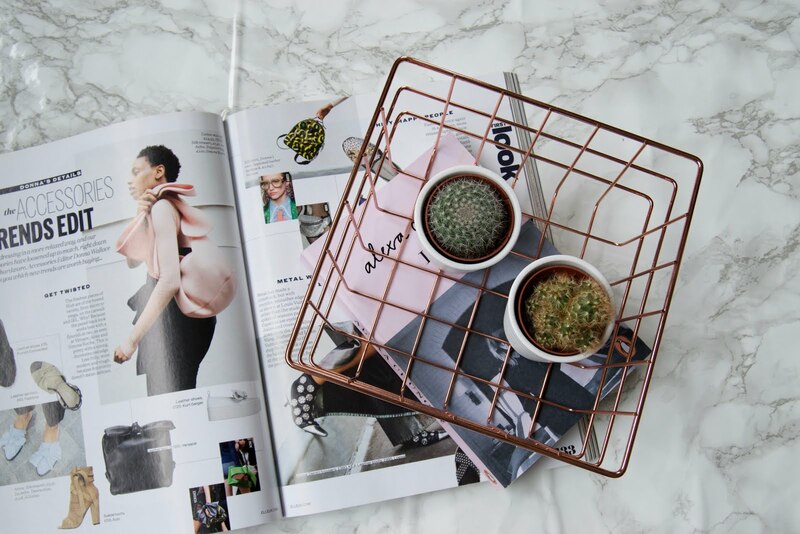 If you're up for a read and are interested in finding some new bloggers to read definitely check these girls out as their content is not only interesting to read but they are all lovely people and deserve a little shoutout.